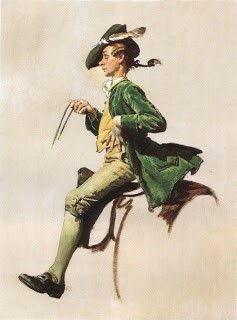 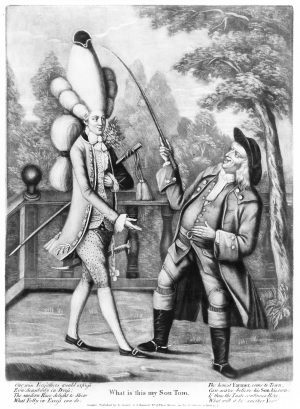 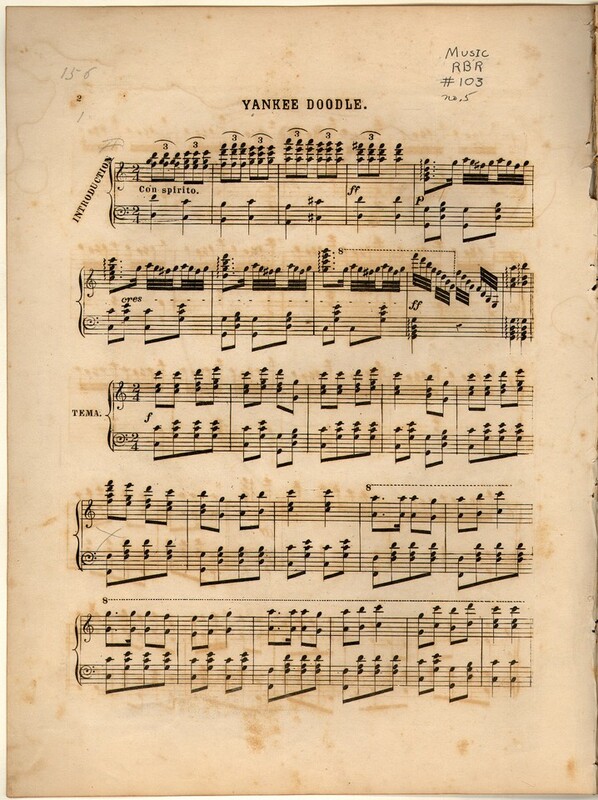 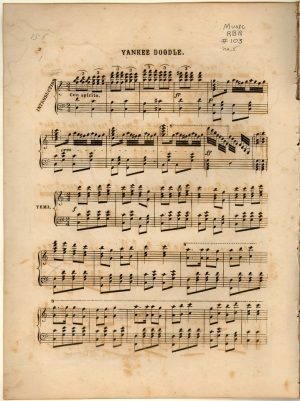 Home » Did You Know » The original Yankee Doodle was a local boy . . .